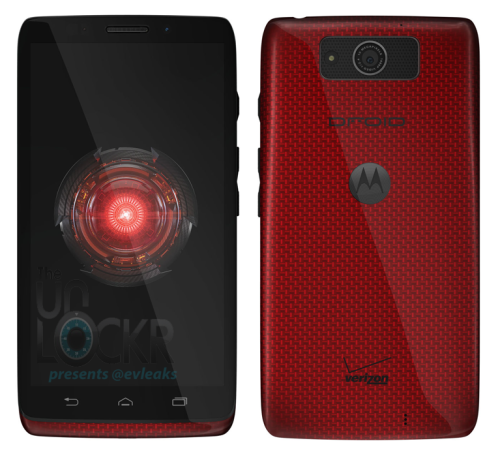 While Verizon has been reported to receive a white and black variant of the DROID ULTRA, it appears that a device painted red is also in the works. Leaked from the reliable @evleaks Twitter account, the red version should launch alongside the other two, giving buyers a tough decision if they plan on picking one up. Verizon has set up a press event for July 23 which we will be on hand for, with all fingers pointing to the unveiling of these devices. We’re ready, Verizon. Bring it.